Buddy Sparrow/Nobuddy Famous, is a talented singer/guitarist from New Jersey who was very active in the 1980’s and 1990’s with his band, Direct Touch. Direct Touch was a popular local act in the New Jersey club circuit, and released several albums that received radio airplay. During the late 1990’s, Bud moved to Deerfield Beach, Florida. 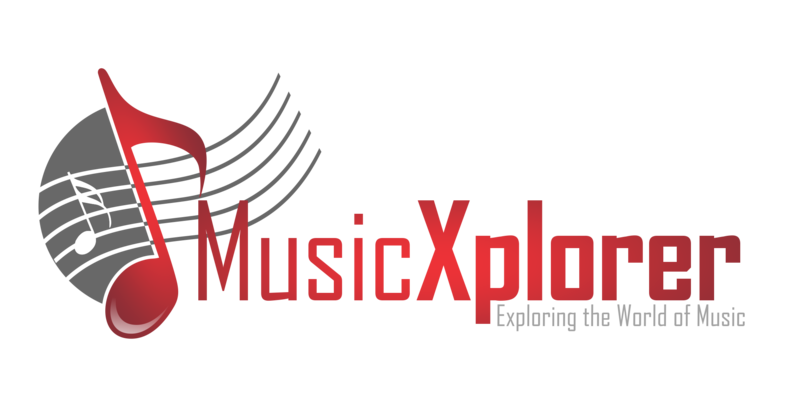 Bud continued to write songs and perform, and he was involved with several bands that also played his original music. 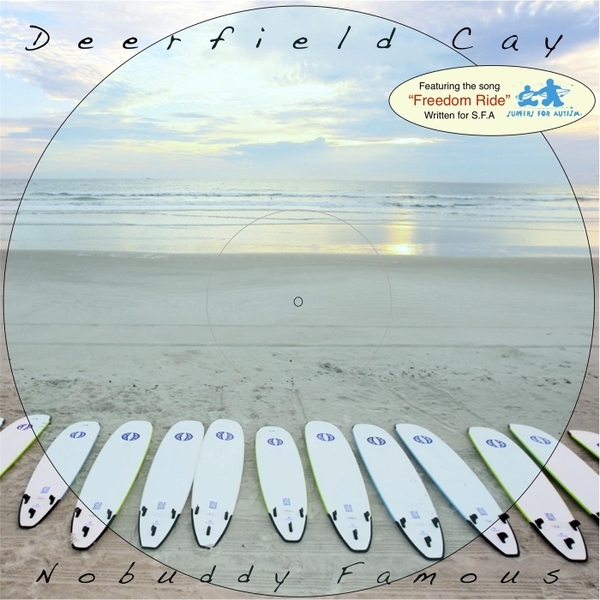 In the early 2000’s, Bud decided to go under the moniker Nobuddy Famous, releasing an album in 2016 called “Deerfield Cay” to help support the Surfers for Autism, as well as getting the Deerfield Beach area’s attention. The album was produced by Tom Root in his home studio in NJ. If you would like to be involved with this great organization, please click the link below to their website. Below is the video of “Freedom Ride,” a song from the Deerfield Cay album. 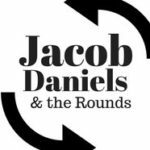 This song is dedicated to the children that have autism, as well as the organization, Surfers for Autism. “It really is an amazing, beautiful thing to see these kids surf on surfboards and their symptoms disappear,” said Bud.